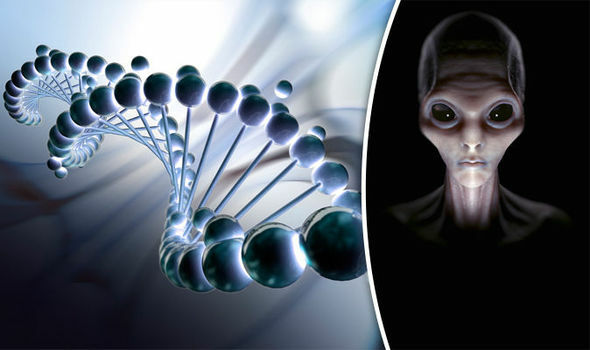 A pair of scientists from Kazakhstan believe that our species was designed by a higher power, alien civilisation that either wanted to preserve a message in our DNA or simply plant life on other planets. They believe that 97 per cent of non-coding sequences in human DNA is genetic code from alien life forms. According to their research: “Our hypothesis is that a more advanced extraterrestrial civilisation was engaged in creating new life and planting it on various planets. Earth is just one of them. They state: “Once fixed, the code might stay unchanged over cosmological timescales; in fact, it is the most durable construct known. “Therefore it represents an exceptionally reliable storage for an intelligent signature. What do you guys think about this article? Let us know! I thought it was pretty interesting. For some more ET related information, check out the links below.